As much as I'm trying to hold on to Summer I think it's clear that best of the weather is behind us which means we can start looking forward to Autumn. In fact, as I write this post I've got a huge jumper on and it's looking very grey and miserable outside. I'm definitely looking forward to snuggling up in blankets, lighting candles and reading a good book whilst watching the rain outside in the coming months. So, when Fenetic Wellbeing, a company that provides individual mobility solutions for people, asked me to be part of their #RelaxAndRecline campaign I couldn't say no really, I'm all about putting my feet up on cold Autumn evenings and this campaign is all about celebrating all our of favourite Autumn/Winter comforts like wooly jumpers, warm stews, cosy blankets and of course, a comfy recliner to snuggle up on. When I think of the colder months I imagine myself snuggled up on a reclining chair, blankets piled on top of me and good TV like Strictly Come Dancing on in the background, that's my ideal Autumn evening. Currently missing from that equation is a decent reclining chair though, and I've specifically had my eye on the rise and recline chairs that are typically designed for elderly people but are perfect for disabled people too. You wouldn't believe how much my body clicks and clunks as I get out of a chair. 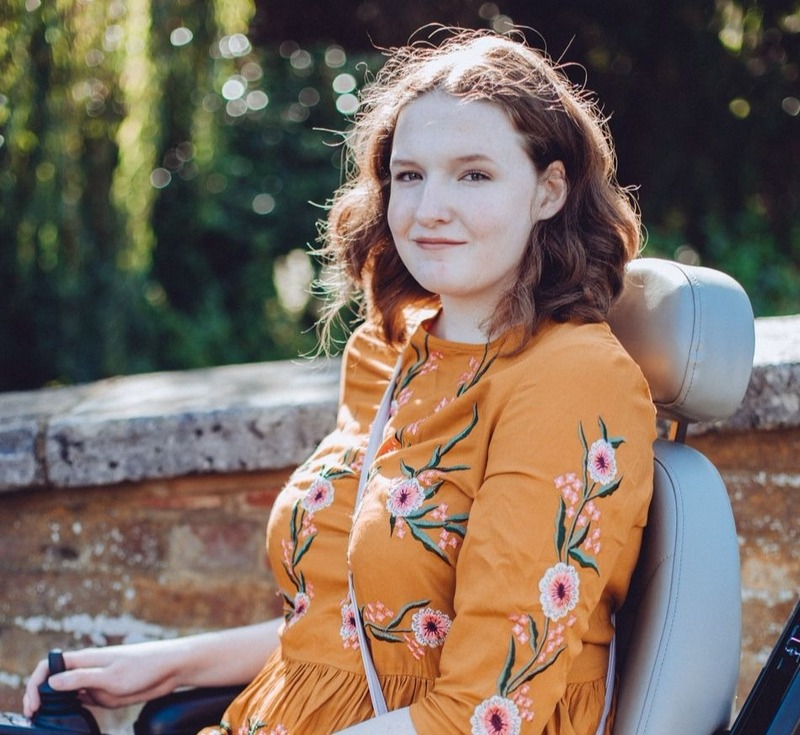 Recliner chairs are a great addition to anyone's living room but a rise and recline chair can also be a great help to disabled people, it just gives you that little bit of extra assistance and Autumn/Winter are the times where personally I definitely need that extra support as my joints are often stiff from the cold weather. Speaking of getting cold, if you have bad joints like me then I'd really recommend picking up a heated blanket as these colder months approach, I can't be without mine! I thought I'd also share with you a few autumnal home and fashion pieces that I'm lusting over right now too, fun and cosy additions to anyone's home or wardrobe. 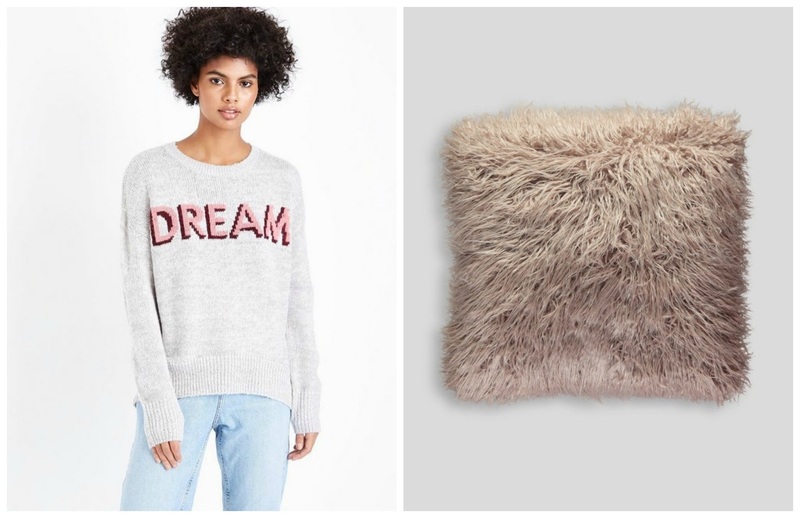 I'm really loving New Look right now for slogan jumpers and this new Dream Slogan Jumper has gone straight into my basket after I spotted it in the new in section! I can see myself snuggling up in it already. No sofa or chair is complete without a few fluffy cushions though and Matalan in particular have some gorgeous ones in right now, this Double Sided Mongolian Cushion looks like the perfect cushion to keep you comfy and cosy. And of course it's not Autumn unless you have a candle lit, I'm currently loving a Sea Salt and Lavender one from Primark, I picked it up for about £3 recently and I can't stop burning it! I'm hoping to move to a cosy little bungalow soon and I know that my living room definitely won't be complete until I've added a cosy rise and recline chair to the room! I can already see myself now, feet up, blanket on, reading a good book. How do you get cosy in the colder months?